Bought two books today in Cairns. 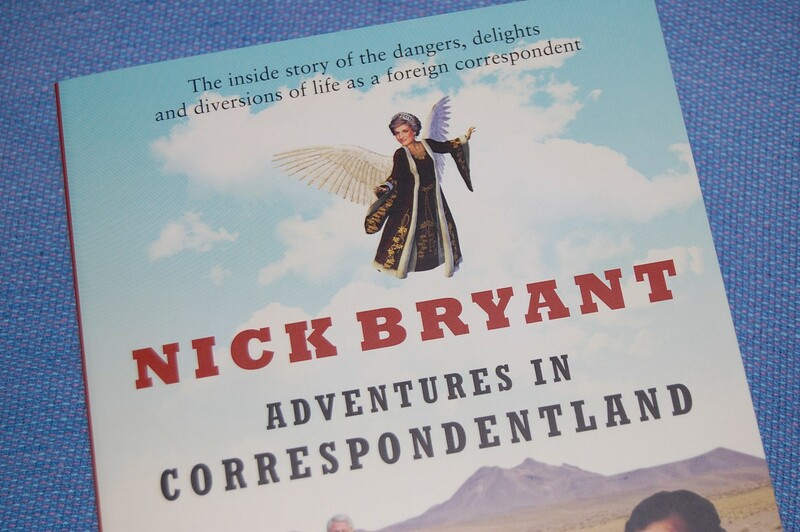 Nick Bryant’s Adventures In Correspondentland and Strange Days Indeed by Francis Wheen. This entry was posted in Misc and tagged adventures in correspondentland, books, francis wheen, nick bryant, strange days indeed on 2011-09-04 by pete.